A) you will lose all driving privileges until you turn 21. B) your driving privileges are automatically restricted to business purposes only for 12 months. 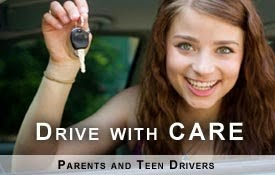 C) you will lose your driving privileges for one year, no exceptions. your driving privileges are automatically restricted to business purposes only for 12 months. If you are under the age of 18 and accumulate six points on your license within twelve months, your driving privileges are automatically restricted to business purposes only for 12 months.